There’s still a little time left to enjoy warm summer days, but cooler weather is right around the corner. To make sure your home is ready for winter, home improvement experts suggest staying one step ahead of Old Man Winter. By taking care of outdoor home maintenance projects now, you’ll save yourself from having to brave the cold to tackle them later. 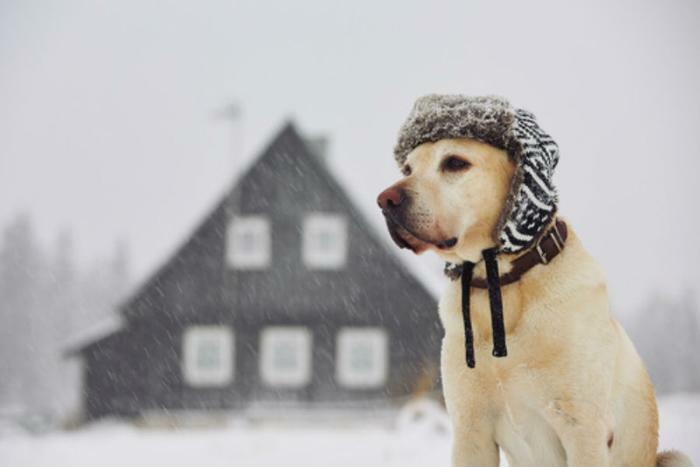 In its blog, QuickenLoans runs down a few ways to get a head start on prepping your home for the winter months. Here are a few home maintenance tasks to consider adding to your end-of-summer to-do list. Check your roof for loose shingles and repair any that need fixing. If you find more than a handful of loose shingles, this may indicate a bigger issue. Consider getting a professional opinion. While you’ve still got the ladder out, clean your gutters to clear out any debris that may have been created by summer rainfall and thunderstorms. To keep your roof from being pummeled by a heavy branch when it’s already covered in snow, remove any overhanging branches. Make sure the heat in your home will stay inside -- and small rodents will stay outside -- by sealing up cracks in the foundation or near windows. To further ensure heat stays where you want it to during the winter months, have a professional come by to inspect your furnace in late August or early September. Your deck has probably hosted its share of cookouts and stood up to the elements for many months, so it may be in need of a little TLC. Instead of hitting it with a power washer or other high-pressure water outlet, which could potentially be damaging, Fontana suggests opting for a garden hose, soft brush and deck cleaner. Additionally, either remove, cover, or store outdoor furniture and grills to protect them from harsh winter weather. Clear the soil out of pots and planters to keep them from cracking in the cold, and disconnect garden hoses that aren’t likely to be used during the winter. Chimneys should be cleaned a minimum of twice a year, experts say. Homeowners should be sure to remove soot and creosote buildup, which is extremely flammable. Have your chimney inspected by a professional once a year, since a professional will be more adept at spotting and repairing structural damage.